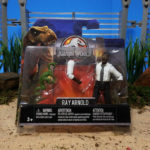 When Mattel’s Legacy Collection of original trilogy dinosaur and human figures hit the scene, collector’s were already eager for more classic characters from the first Jurassic Park movies. 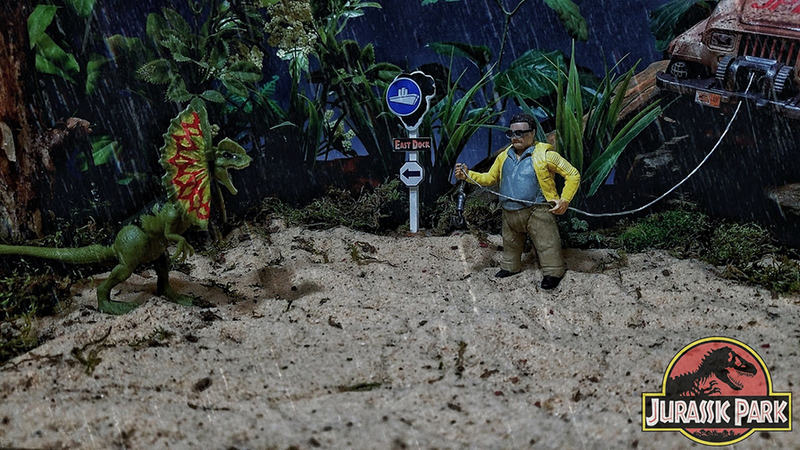 Enter Ted Brothers (Instagram, Facebook and YouTube) and his community renowned customizing skills to deliver! 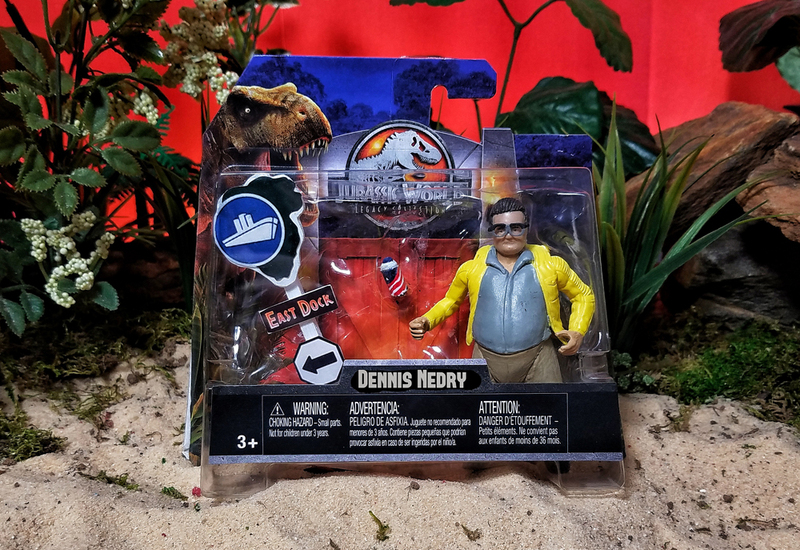 He recently created his very own Dennis Nedry and Ray Arnold figures in Mattel’s 3 3/4 scale, complete with their own cardbacks and accessories. 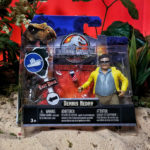 Dennis Nedry sports the signature yellow raincoat and includes a “cryo-can” shaving cream accessory and East Dock sign—everything you would need to recreate Nedry’s demise along with the Jeep Wrangler and Dilophosuaurs figure from Mattel. 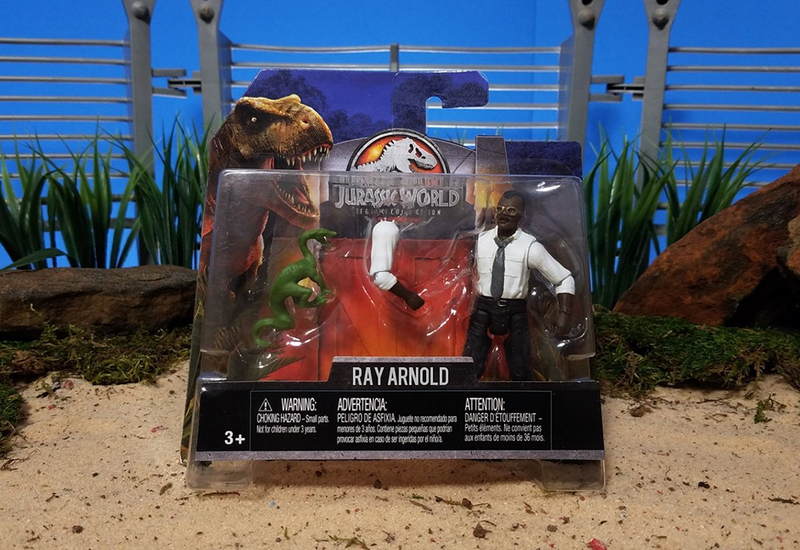 Next up is Ray Arnold, who naturally includes his own version of dino-damage: a removable arm to comfort/terrify a desperate Ellie Sattler. 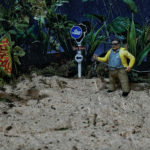 Ted’s eye for detail on Arnold is impeccable, from the receding hairline down to the loosened necktie. 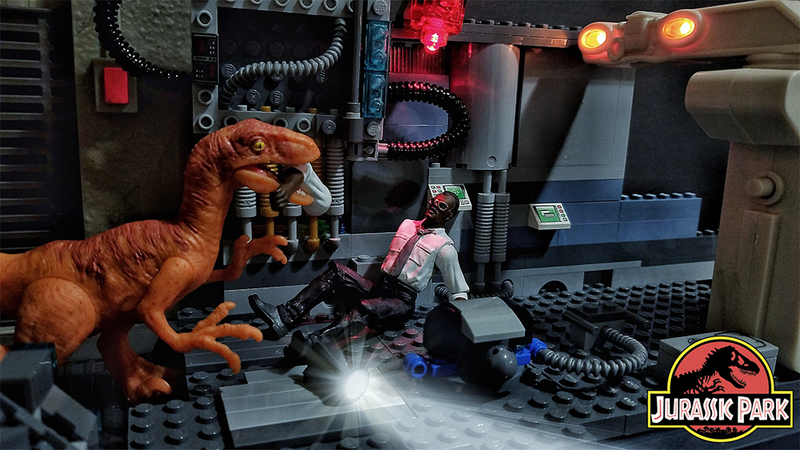 These are just couple of Ted’s incredible custom creations (we previously featured his Sinoceratops), and he’s constantly coming up with more cool and crazy ideas for his Jurassic projects. 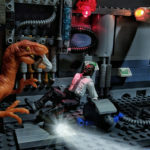 Be sure to follow Ted on Instagram and Facebook to see more of this awesome work, and subscribe to his YouTube channel for additional behind the scene content.